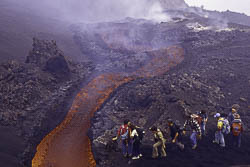 Mount Etna excursions or volcano tours ? 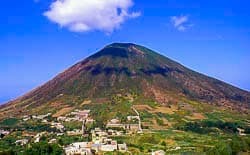 Are you thinking to have one or more Etna excursions going to the Etna volcano or do you like discover the others italian volcanoes? 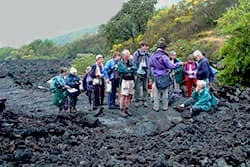 etna excursions daily based, etna volcano geological tours, expeditions to the volcanoes all around the world, study tours, volcanological - geological field trips, volcanology courses for students and volcanoes amateurs with several destinations: italian volcanoes (mount Etna volcano, Aeolian islands, Vulcano, Vesuvio, Campi Flegrei) and other european volcanoes (Iceland and Canaryislands). Leading individual or group excursions to the Etna volcano or small group tours to the other european volcanoes, we always have a great fun with our clients...... friends.